Every year, number of festivals is organized at international level as well as in various countries to promote best street foods. Famous personalities from politics, business and film industry also participated in international street food festival organized every year. International events are best opportunity to show your skills, if your products are unique then you can easily gets attention of millions of people. The competition in food industry is fierce and position of popular players can be affected in the blink of eye. For example, if you found any special guest like insects in food items offered at popular restaurant, then goes viral because you will share this accident to family, friends and colleagues. So there is no certainty of anything always be prepared unexpected stuffs. Fast food franchises running around the world over the decades are starting to lose consumers due to emerging street food culture. In order to highlight Regional Street foods at international level always participate in promotional events like live concerts, cooking competition and you can also display stalls near famous crowded place. Today’s hungry consumers want fast services, fresh ingredients and quality products. All these things should be kept in mind while thinking to start small kiosk or store in your locality. International market is so diverse, it is difficult to secure niche position as consumers are already brand loyal and they don’t want to shift to unknown one. I would like to share Chatat Patar’s concept which was developed in past years have had gained lots of popularity at present. 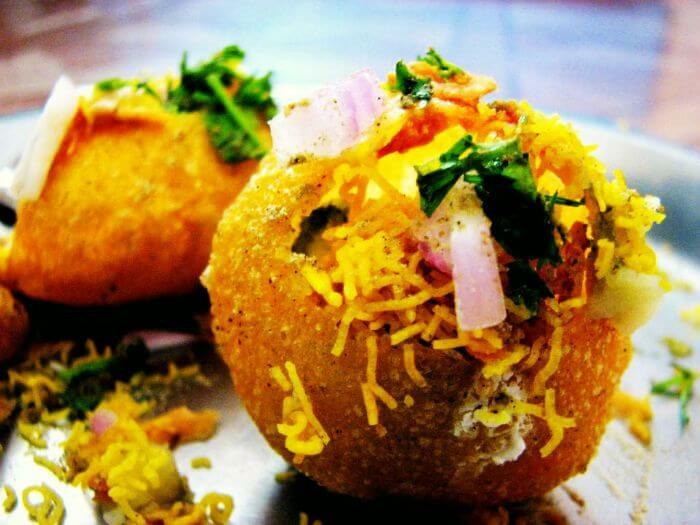 Goglappa also known as Panipuri are most loved food item in India. You can see people waiting in queue at local vendors to taste delicious golgappa. 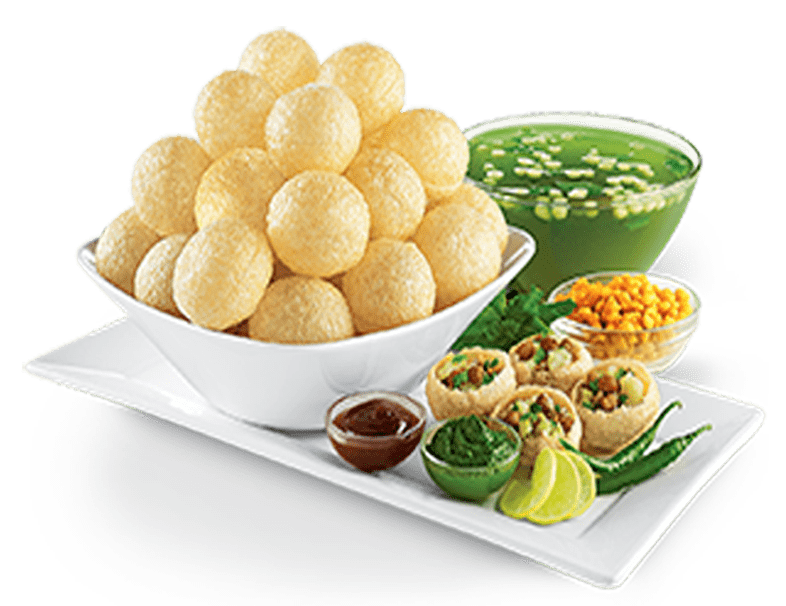 A new business accompanied by innovative products and themes designed to reshape unorganized panipuri market. In the same manner you can also revolutionised whole industry through new concepts.